State Of Decay MMO Coming To Xbox One? Xbox One owners have more zombie apocalypses to look forward to. State of Decay developer Undead Labs has signed a multi-year, multi-game agreement with Microsoft Studios. "We’ll be able to share details later this year, but as with State of Decay, we think it’s best if we just keep our heads down and build some prototypes before we talk too much. For now, suffice it to say there are big things going on with State of Decay," said Undead. 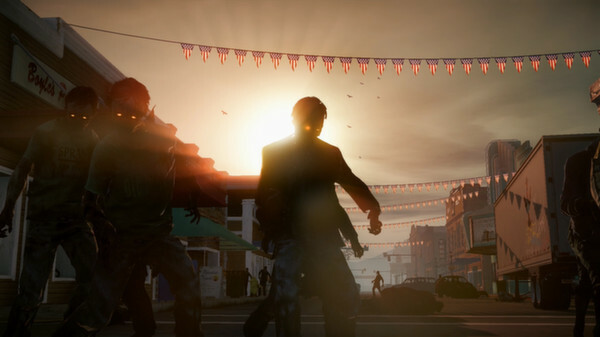 State of Decay throws players into the middle of a zombie outbreak. They must lead a group of survivors living in the infested Trumbull Valley. After establishing a base, they must keep it running by finding supplies and recruiting new members. Characters can die permanently so players need to be cautious when they leave the safety of their base. SoD debuted on Xbox 360 in June to huge sales. The game was downloaded over 250,000 times in the first 48 hours. The sales climbed to a half million within two weeks. This success led Undead to release a PC version in September. 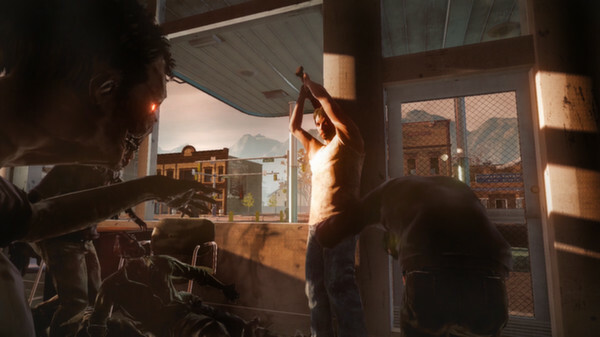 While State of Decay was single-player-only, Undead always had multiplayer aspirations. They planned to include a co-op mode for Decay but had to axe it to focus on the core gameplay. The studio has also been planning a State of Decay MMO, codenamed Class4, that will incorporate what they learned from the initial game. With Microsoft and Undead Labs extending their partnership, it seems almost certain that this MMO will be released on Xbox One. State of Decay's success shows that there's a hunger for this kind of game among Xbox faithful. An Xbox One State of Decay would be an impressive exclusive for the console's library. It's unclear whether Undead's future games will always be exclusive to XB1 or whether the exclusivity has a time limit. State of Decay arrived on the PC a mere three months after Xbox 360, after all. Even if the future State of Decay games come to PC, though, I wouldn't count on them ever coming to PS4. That's where Microsoft generally draw the line with their first-party exclusives. 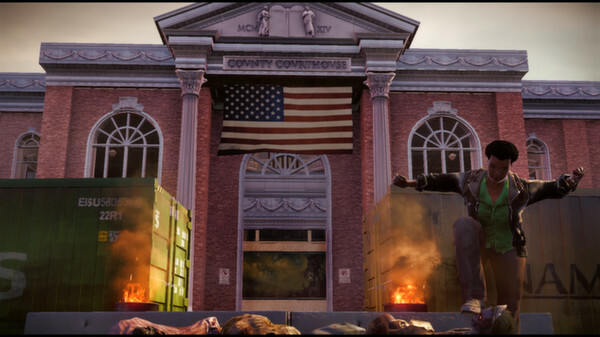 I recommend you check out State of Decay on either 360 or PC if you haven't already. While the game has a few flaws, it was still one of my favorite releases of 2013.